I offer a variety of services in the areas of iOS (iPads and iPhones) and Mac OS X as well as social media. I also do consulting on these same topics. If you don’t see what you want here, please feel free to contact me and I can tailor something to meet your needs. Below are some highlights of each of these areas. Social Media is important and will only become more so. It is can help businesses compete with much larger firms. People are talking about your company online whether you know it or not. Don’t let the conversation happen without your participation. What are your goals and how does social media fit within them? 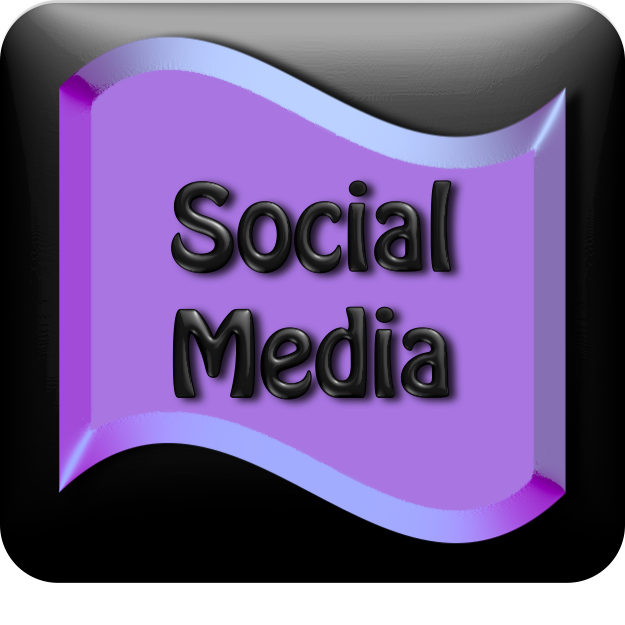 Setting up social media accounts: Facebook, Google+, Twitter, LinkedIn and more. What to do after you set up an account. Help selecting tools and apps to help with social media. More on social media can be found on this page. Most people only use a small number of their iPhone or iPads capabilities. I can help you get the most out of your iDevice. Here are a few of the areas I can help with. Initial setup of your iOS device. Understanding all the settings. What they mean and how to set them up to do what you want. Suggest apps for the way you use your iOS device. How to use shortcuts and multi-touch gestures. Other tips and tricks which aren’t intuitive. You can find more out about what I offer regarding iDevices on the iOS page. I offer advice on getting the most out of your Mac. 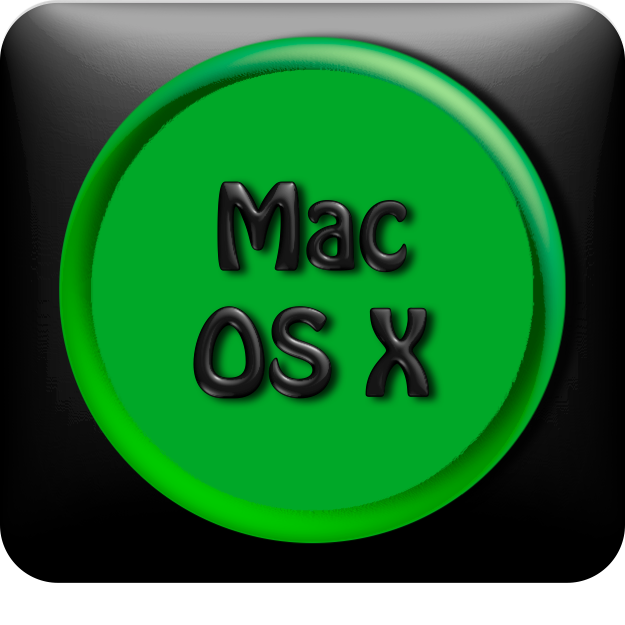 Introduction to Mac OS X. Switching from Windows to Mac OS X. Understanding System Preferences and how to get them set up to fit the way you work. How to troubleshoot in Mac OS X. Suggested applications for your work. You can find out more about the what I offer on my OS X page. I can offer advise and suggestions on how to use iOS, Macs and social media for your business. 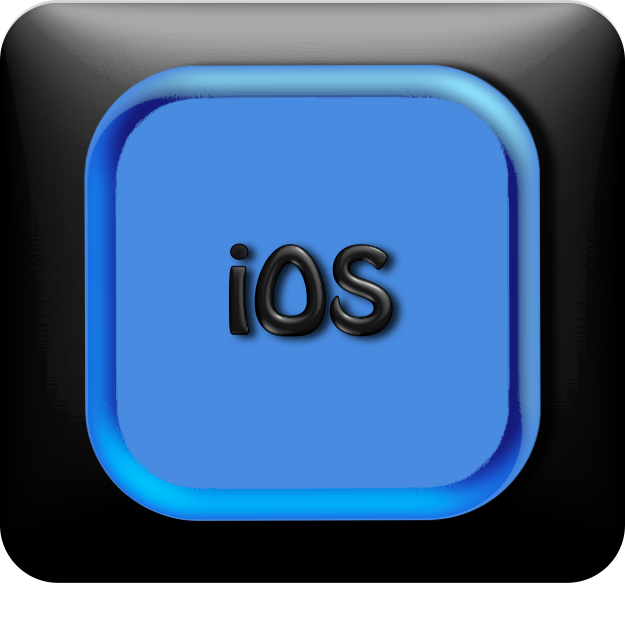 I have helped clients who are new to Macs and iOS as well as those who have experience and have used these for a while. In the area of social media, I concentrate on helping local companies make the most of the opportunities social media presence as well as giving practical advise and suggestions on how to run their social media efforts on a daily basis. 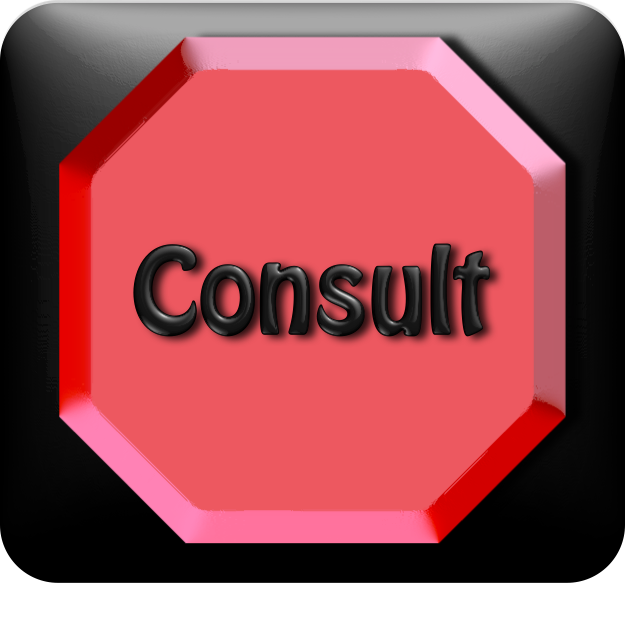 More details can be found on my consulting page.